At one time, there were five churches in Castleton. Religion had always played an important role in the life of village. Today, only one church, the United, remains in operation as a church. For a time in the late 19th century, the Canadian Christian Magazine was published in Castleton by Reverend Thomas Garbutt. 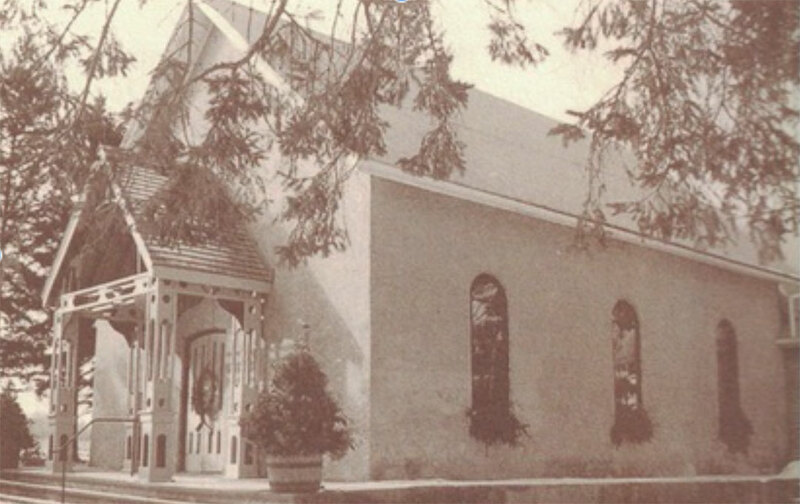 About 1906, the Hornerite or Holiness Movement fitted up a church in a frame building that had been a machine shop directly North of the Town Hall at 1780 Percy Street in Castleton. This building was used by a number of denominations over the years but has been a storage shed in the 40 years leading up to the year 2000. The former Castleton Pentecostal Church was located in a building that is now used for residential purposes, but was still a church in the year 2000 – at 2208 Spring Street. The Castleton Baptist church was located at 1014 Mount Pleasant Road and is also a private residence today.